Brewer Description: (from July 9th 2018, YM facebook post) The latest iteration of our Days of Being Wild Series, the blueberry edition is fermented in white wine barrels with dried and fresh blueberries. Bursting with fresh berry flavor, it has a silky body, refreshing tartness. 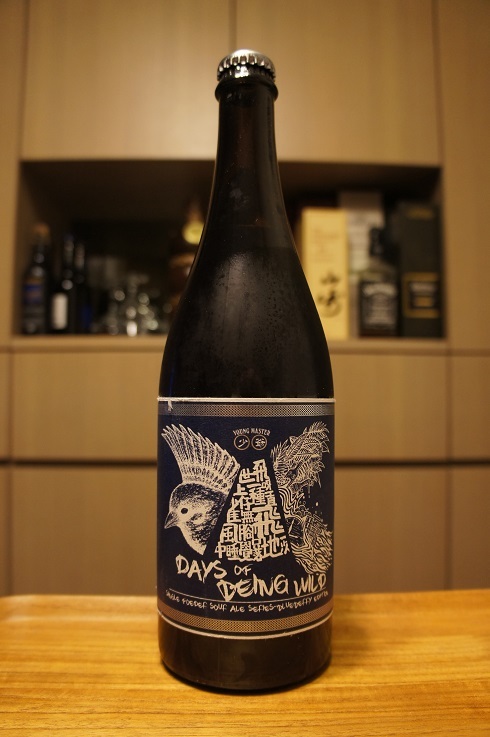 Its cocktail of wild yeast strains gives it complex fruitiness with hints of spice and light funk. 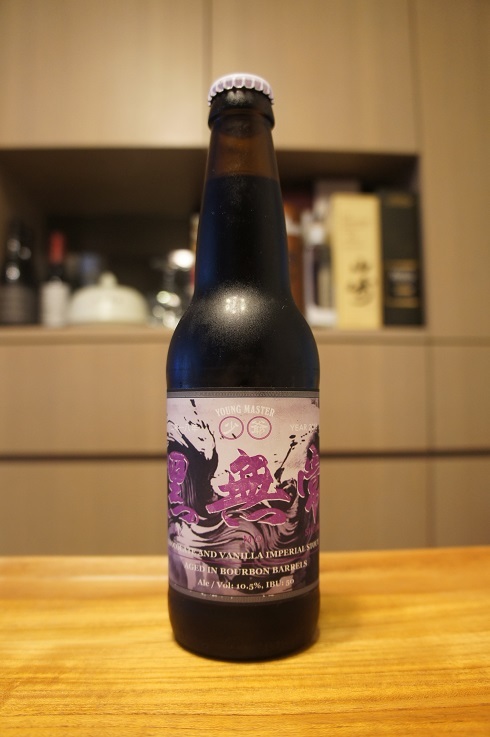 It pours deep purple with a mousse-like head and is the perfect beer for a summer afternoon. Intro: A 750ml bottle, 2018 release, bottle 198 of 215. Poured into a 3 Fonteinen stemmed glass. Appearance: A deep purple reddish colour with a big three finger pinkish head that dissipated fairly quickly and left only sparse lacing. Aroma: Lightly tart, blueberry, strong oak character, strong vanilla, light funk, grape skin and a touch of lemon. Taste: Tart, lightly sour, grape, white wine, oak, light vanilla, blueberry, funk, grass, and lemon. Overall: Maybe my expectations were too high given what I thought were good earlier variations. The blueberry is there, but I think it was overpowered by the strong oak character and vanilla, which just covered everything. I have another bottle, so I’m hoping that age will do it some wonders. We shall see. Brewer Description: (from can) Bourbon Barrel Aged Coffee Imperial Stout. Intro: A 330ml can, with a best before date of 10th December 2019, ‘dbl espresso’. Poured into a snifter. Appearance: Black in colour with a just over one finger dark beige head that had pretty good retention and left spotty lacing. Aroma: Roasty malts, milk chocolate, vanilla, caramel, oak, coffee and bourbon. Taste: Roasted malts, milk chocolate, caramel, bourbon and oak with a touch of coffee. Mouthfeel: Rich, creamy, medium to full bodied with soft carbonation. Overall: A nice rich and creamy sipper. 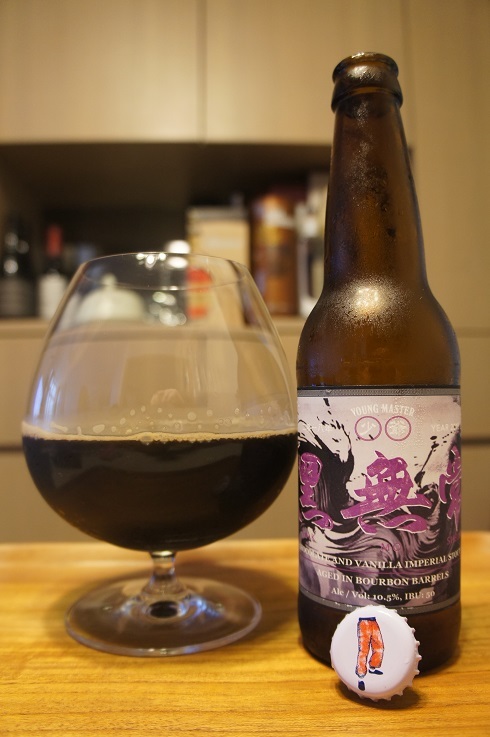 As far as I can remember, since I tried but did not review the original version, but this Bourbon BA version was much better with more complexity. 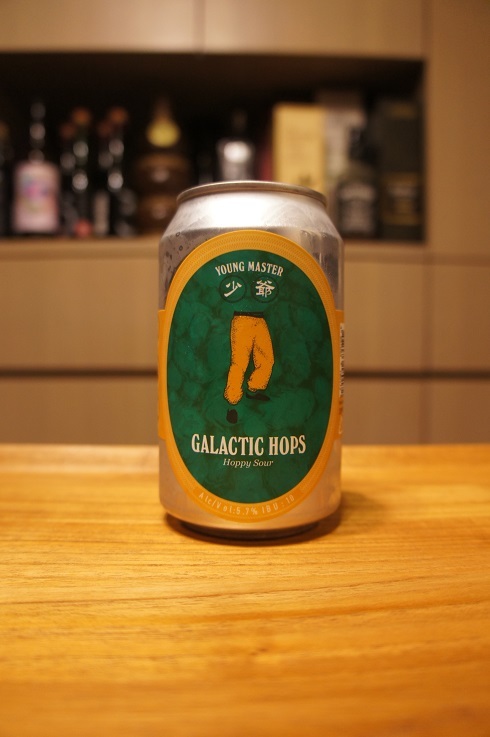 Brewer Description: (from YM webshop) GaLactic Passion is an extension of a sour IPA we once brewed. We decided to double down on the passion fruity notes of the hops with copious amounts of actual passion fruit. This is juicy beyond compare and truly out of this world. 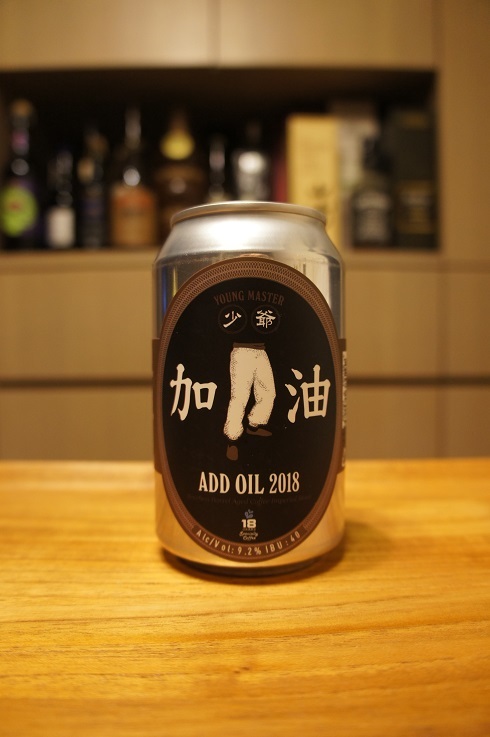 Intro: A 330ml can with a best before date of 27th March 2019. Poured into a Lost Abbey teku glass. Appearance: A clear golden colour with a two finger white head that had good retention while leaving behind some lacing. Aroma: Passionfruit, guava, candy, light tartness and funk, lemon zest and lime zest. Taste: Tart, lemon, passionfruit, grass and light floral. The flavours are quite good, but disappear quickly. Mouthfeel: Light bodied with moderate carbonation. Slightly too watery. Overall: I liked the aroma, but generally it was a bit too watery and the flavours while not bad, disappeared quite quickly and abruptly. Although I didn’t review it, I remember the previous Galactic Passion Sour IPA which I had in a crowler (maybe a few months to a year ago), came out much better.